Netflix has released the official trailer for actor-director Andy Serkis’ upcoming live-action film adaptation Mowgli: Legend of the Jungle. Serkis’ reinvention on Rudyard Kipling’s beloved masterpiece Jungle Book, promises a much darker take of the classic tale, in which a boy torn between two worlds accepts his destiny and becomes a legend. The film will have its limited theatrical release on November 29 in Los Angeles, New York, San Francisco and London. It will be available for streaming on December 7 at Netflix. Check out the video below! 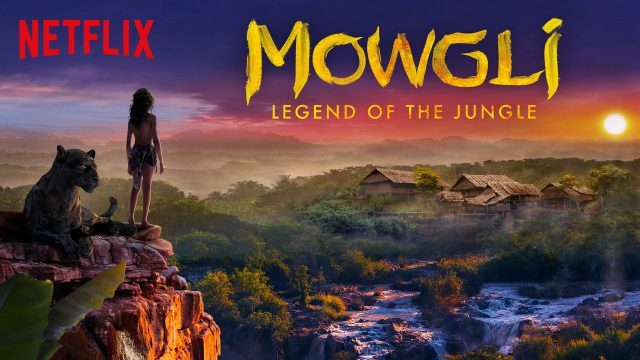 RELATED: Mowgli Sold to Netflix for 2019 Release on the Streaming Service! Blending live action and performance capture, the story follows the upbringing of the human child Mowgli raised by a wolf pack in the jungles of India. As he learns the often-harsh rules of the jungle, under the tutelage of a bear named Baloo (Andy Serkis) and a panther named Bagheera (Christian Bale), Mowgli becomes accepted by the animals of the jungle as one of their own. All but one: the fearsome tiger Shere Khan (Benedict Cumberbatch). But there may be greater dangers lurking in the jungle, as Mowgli comes face to face with his human origins. The film is led by a star-studded cast that includes Rohan Chand as Mowgli, Andy Serkis as Baloo, Christian Bale as Bagheera, and Benedict Cumberbatch as Shere Khan. The other story’s central animal characters are: Kaa, the snake (Cate Blanchett); the leader of the wolf pack, Akela (Peter Mullan); the scavenging hyena, Tabaqui (Tom Hollander); Nisha, the female wolf (Naomie Harris), who adopts the baby Mowgli as one of her cubs; Nisha’s mate, Vihaan (Eddie Marsan); and Mowgli’s Brother Wolf (Jack Reynor). Freida Pinto and Matthew Rhys also star. 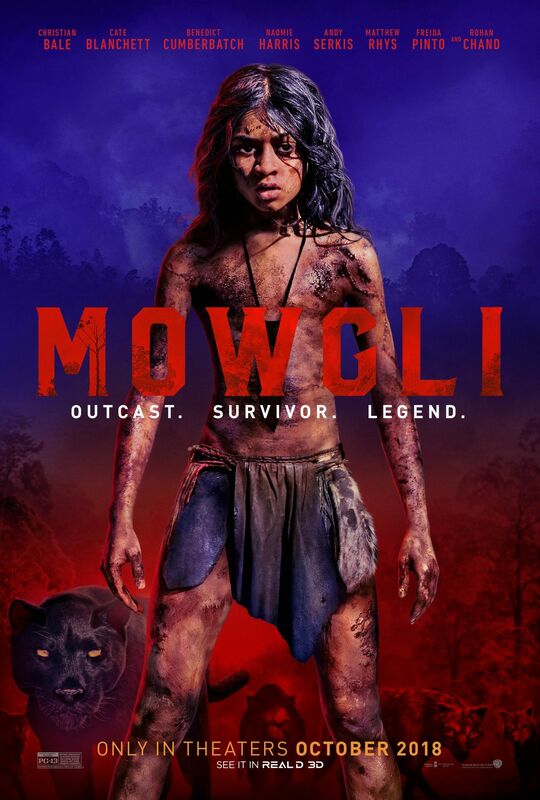 Mowgli is written by Callie Kloves with Serkis directing and co-producing with Harry Potter screenwriter Steve Kloves. Alfonso Cuaron (Gravity) will also give notes on the project as an uncredited advisor. The post New Mowgli: Legend of The Jungle Trailer Debuts appeared first on ComingSoon.net.